Become a member of Lunkersguide.com today! With a Lunker’s Guide Membership you get access to maps of hundreds to prime fishing locations throughout the North West. Lunker’s Guide Membership is only $5.99 per month or you can save 60% and only pay $29.99 for the whole year. With a Lunker’s Guide you get unlimited access to our Fishing Maps to the best salmon and steelhead fishing destinations in Alaska, Washington, Oregon and California. Also Lunker’s provides basic fishing information for every body o water on our site. 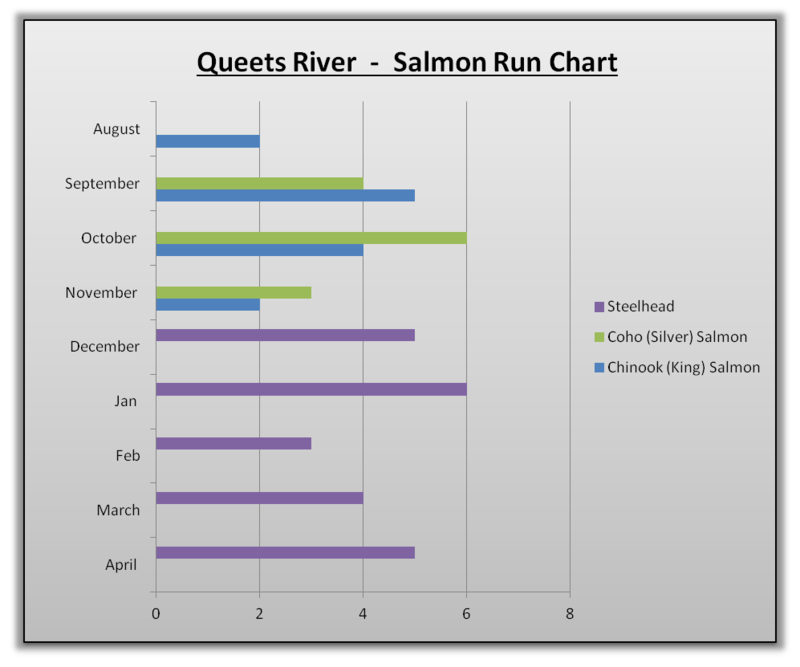 Also member will be able to see all our Salmon and Steelhead Spawn Charts To better help them plan their fishing trips. 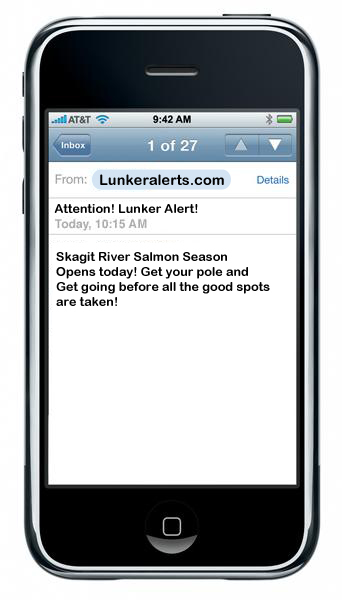 Last but not least, Lunker’s Guide Members can opt into our “Lunker Alerts” mobile alerts system! This mobile alert system sends out real-time text message fishing reports. 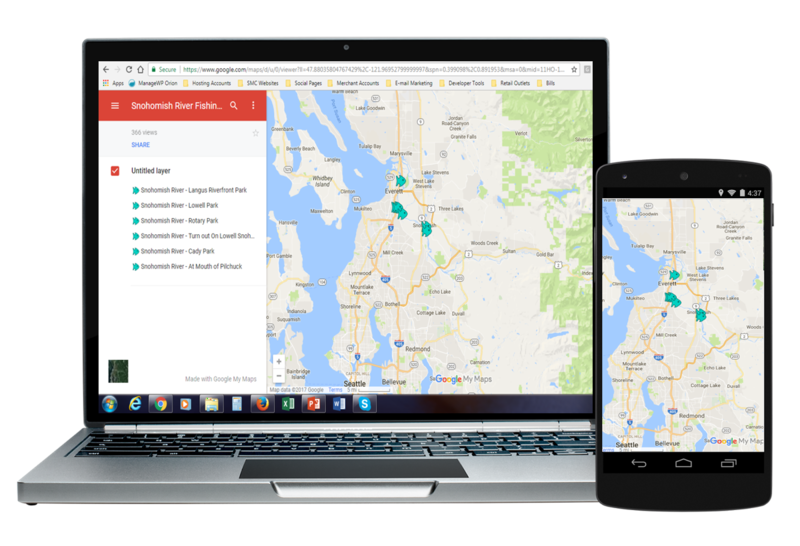 Reports that provide critical information like, when an area opens for salmon or steelhead fishing, alerts about emergency closures, and best of all alerts notifying when the fish are running. We at Lunker’s guide give you what you need to have the absolute best chance to get at all those fish you’re hoping to catch. If you looking to find the best places to catch Salmon and Steelhead, our valuable information will help you to have a successful fishing adventure. See why our members love us! Join Lunker’s Guide today and be on your way to catching more lunker’s!